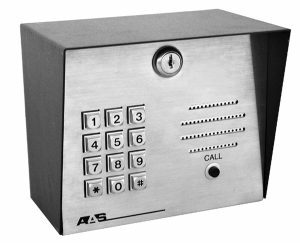 RemotePro KP - Wiegand-Output Keypad - Post Mount - Security Brands, Inc.
Connect to our Ascent cellular products*, Advantage DKS II system, as well as many other popular access control systems that use a 26-bit Wiegand protocol. * Currently only Ascent X1, X2, K2, and C2 can be used. 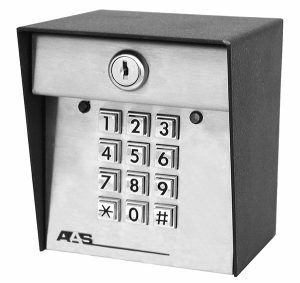 These keypads couldn’t be any more simple to install, program, and use. 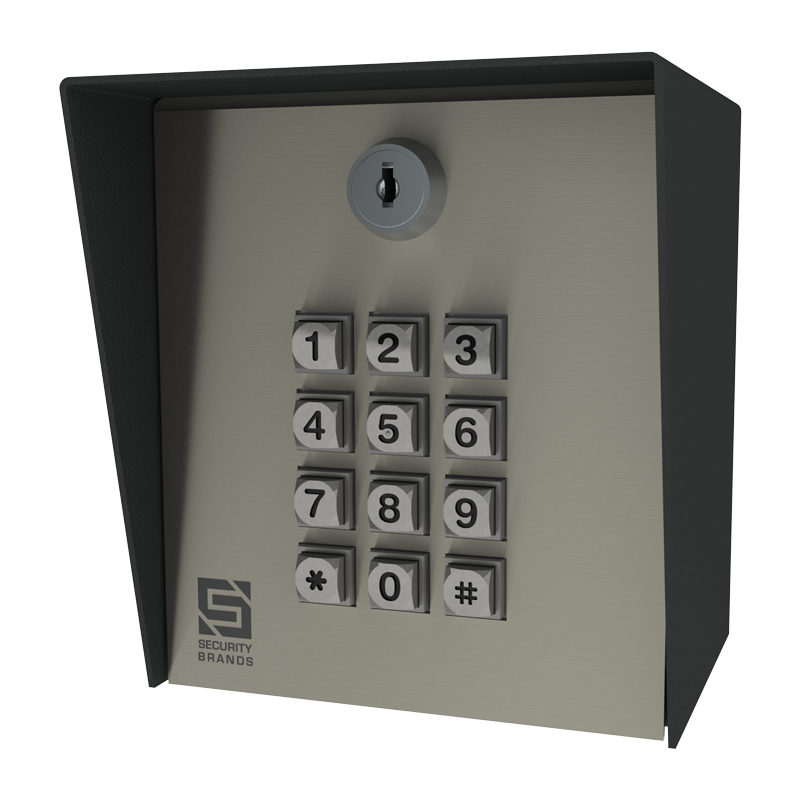 We offer three versions to suit your needs: a post-mount keypad, a post-mount keypad with intercom, and a single-gang keypad. All our products are made from high-quality materials that will last for years to come. Connect to any master controller that uses the 26-bit Wiegand protocol with six wires and you’re in business. Easy as that!